« Thank You to Our Volunteers! 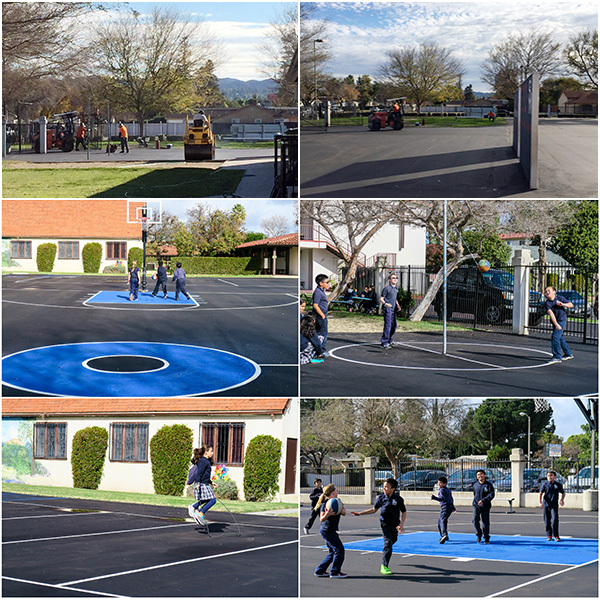 Big THANKS to everyone who helped with the re-pavement of the playground. We love it!